Let’s go mine some tourmaline! 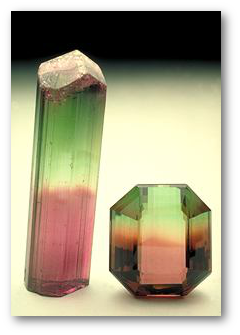 Tourmaline is actually a family of minerals – the gems are mostly the mineral elbaite and, rarely, liddicoatite. I’m not sure why those crystals in the “ice cream pocket” part of the above video are found in clay. Tourmaline generally forms in lithium- and boron-rich pegmatite, an intrusive igneous rock with plenty of water available. In the video’s “silver dollar” portion, that solid white rock in which the crystals are embedded looks like pegmatite. Clay, on the other hand, is a sedimentary rock. With a Mohs scale hardness of 7-7.5, tourmaline is fairly durable. Perhaps the original crystal-containing rock weathered into that white clay? All members of the tourmaline family have a trigonal crystal structure. 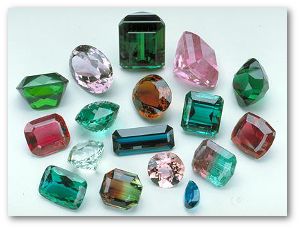 After that, it gets complicated – Ruskin was mostly right, though tourmaline is a very respectable and prized mineral. Elbaite, named after the island of Elba where it was first described, must contain lithium and boron and may have other metals, like copper or chrome, in it as well. It can be any color, or even colorless. Sometimes natural radiation from surrounding rocks will turn it pink to red. Some gems are dichroic, meaning that they show different colors depending on the angle. Tourmaline’s crystal structure makes it pyroelectric. 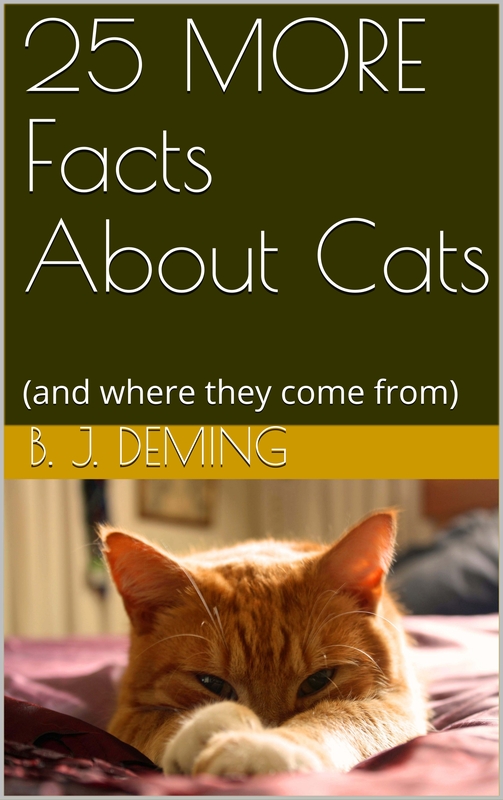 Heat it up, and it will develop positive and negative electrical charges at either end. This makes it a good infrared radiation detector (PDF). 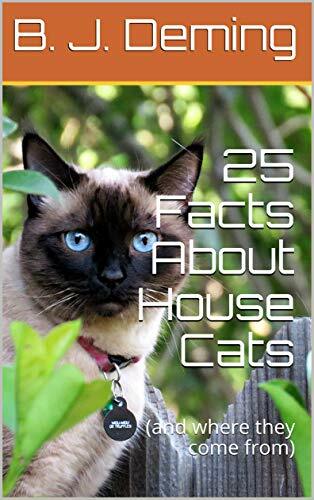 That in addition to its piezoelectricity – it develops an electrical charge when struck – led to its being used for military purposes in World War II. Back then, tourmaline was classified as a strategic material for use in pressure gauges (like this one), including those used to measure the intensity of nuclear and other explosions. Today, tourmaline is one of the crystals used for gas grill igniters. Ebalite’s charm is in its transparency and many colors – it’s truly a rainbow gem. Jewelers call pink and red varieties rubellite. Green tourmaline is also a popular gem, especially when it is dichroic, displaying green in one direction and blue in another. Chrome gives tourmaline such a saturated green that some consider it a less expensive alternative to emerald. However, large pieces of chrome tourmaline are rare. 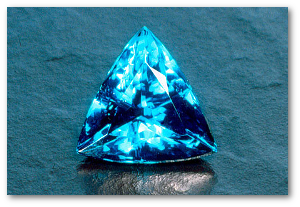 Blue tourmaline is also a valuable gem, but demand for that or any other ebalite is nothing compared to that for Paraiba tourmaline’s neon blue and green colors, the result of just the right amounts of copper and manganese. Discovered in the 1980s, Paraiba gems can command up to $10,000 a carat! It takes thousands upon thousands of years to form a single tourmaline crystal. Proper cutting and polishing then turns the elbaite member of the tourmaline family into a valuable gem that rivals emeralds and other precious stones but, excepting Paraiba tourmaline, is much less expensive. Other members of the tourmaline family are valuable in their own right for their special electrical properties. Not bad for “a mediæval doctor’s prescription,” not too bad at all. Jeffrey E. Post. The National Gem Collection. New York: Abrams, 1997. Print. Gemological Institute of America. Tourmaline Quality Factors.